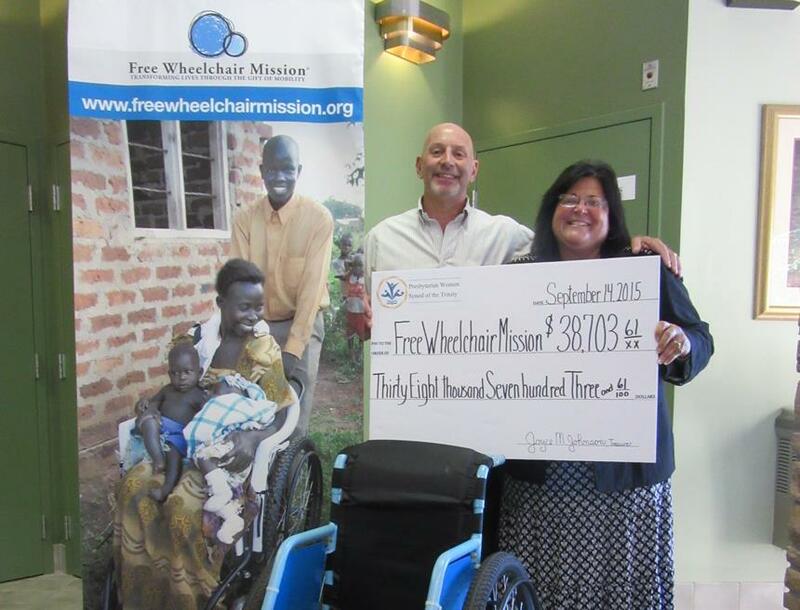 The Presbyterian Women in the Synod of the Trinity presented a gift to the Free Wheelchair Mission at its Sept. 14 business meeting. 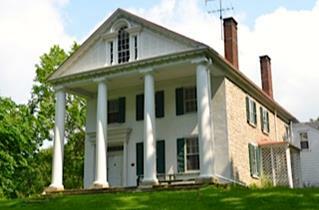 The N. Milton Woods Home for Presbyterian Ministers has two apartments available for immediate occupancy in Paradise Township, Lancaster County, PA. The basic qualification is that the tenant be a retired Presbyterian (USA) minister. The apartments are provided rent free, but tenants will be asked to contribute toward the heat and utilities. Want to give something back? Give now!